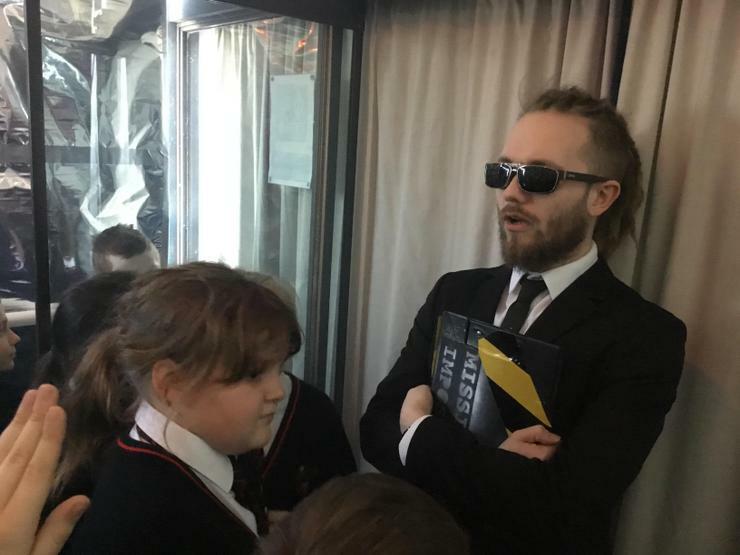 Children from Year 5 recently undertook a special mission; to find out what really happened during Easter week 2,000 years ago. 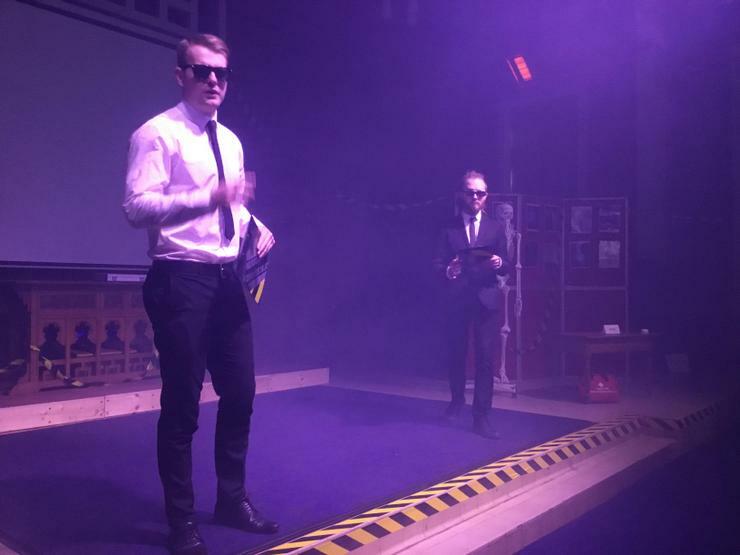 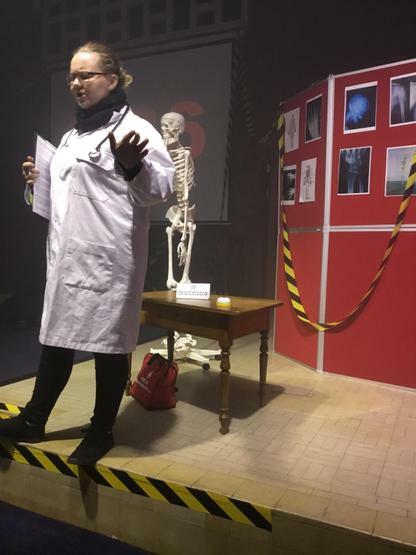 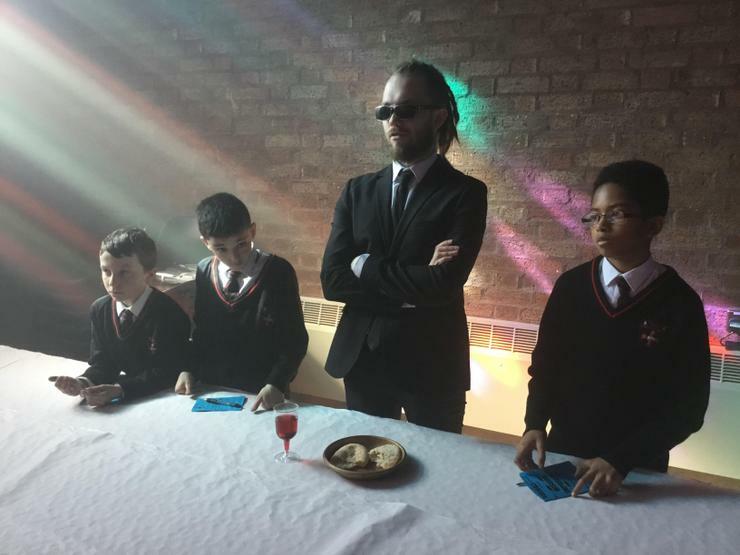 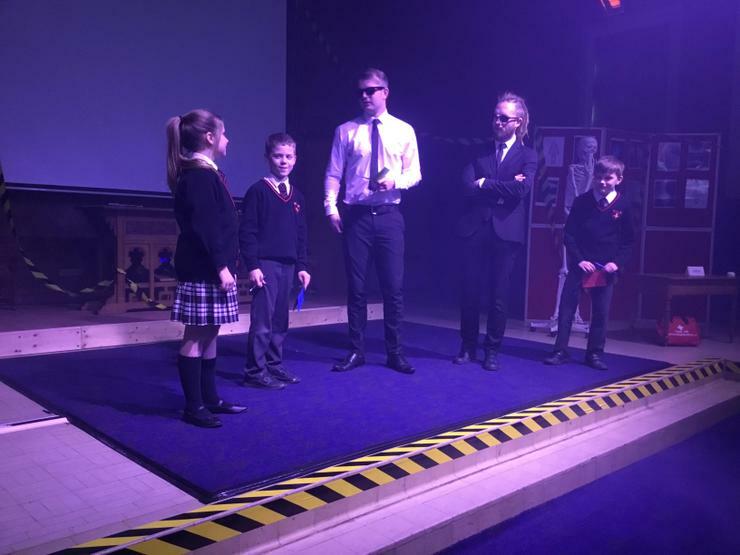 Having watched and listened to the evidence provided by Agent T and Agent F, the children were convinced that Jesus was indeed put to death and that he rose from the dead. 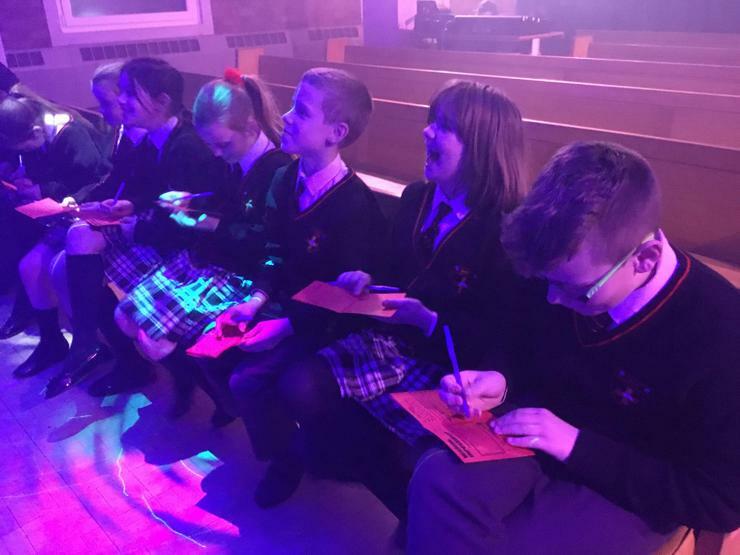 This was a great way to prepare for Easter, and our thanks go to Tabz and his team for helping us understand the true message of this great celebration.